Fri., Aug. 31, 2018, 6:35 p.m.
PORTLAND – The only Oregon hospital to offer heart transplants abruptly shut down its program Friday, leaving nearly two dozen patients on its waitlist to seek out-of-state treatment and hundreds of others in limbo for post-operative care. The decision by the leaders of the 32-year-old program is unusual. Nationwide, only a handful of other heart transplant programs have shut down because of staffing issues or poor success rates. Baylor St. Luke’s Medical Center in Houston temporarily closed its world-renowned program in June after The Houston Chronicle and ProPublica investigated the departure of several key doctors and an unusual number of patient deaths in a few years. Hospitals in Philadelphia, South Carolina and Nashville, Tennessee, also have halted their programs, but all have since reopened, the Oregonian/Oregonlive reported earlier this week. 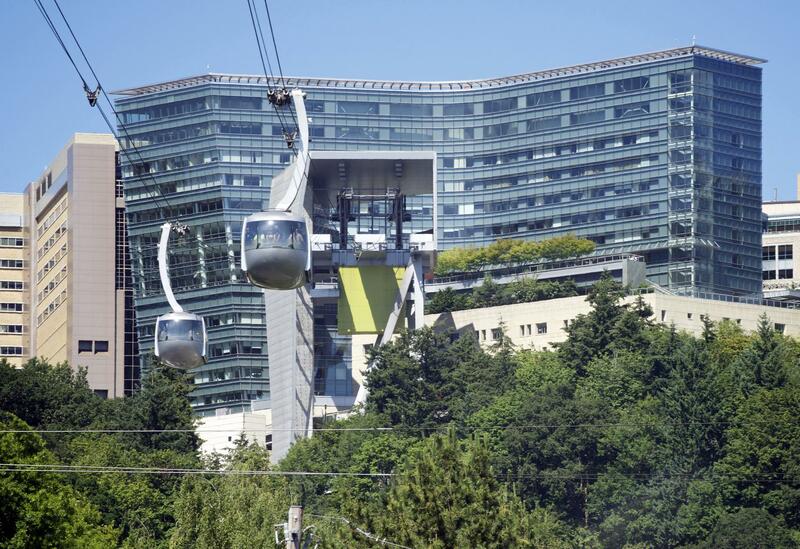 In Oregon, the doctors are leaving for family and personal reasons, OHSU said. The hospital initially said it would not accept donor hearts, do transplants or accept or evaluate new heart transplant patients for 14 days. It said, however, that the program’s remaining doctor could handle post-operative care for patients who have already had the surgery. But Thursday, the Oregonian/OregonLive reported that the final doctor also was leaving. The hospital said in a statement Friday that all 20 patients on its waitlist will transfer to programs at other hospitals or have decided not to transfer but wait it out. OHSU said it’s aggressively recruiting heart specialists, but it was unclear if or when the program would reopen. The University of Washington said eight patients have already been accepted into its program in Seattle. An additional 327 patients who have had the surgery are being evaluated to determine the best way forward, the Oregon hospital said. Five others who were being evaluated for possible inclusion on the heart transplant waitlist were meeting with staff to decide what to do, it said. The hospital also was encouraging patients who have left-ventricular assist devices, or LVADs, to seek care elsewhere. The devices keep the heart pumping as it weakens and are considered a bridge to a heart transplant. The hospital’s other cardiac programs and its liver, kidney and pancreas transplant programs were not affected. The Portland hospital performed 30 heart transplants last year, compared with 18 in 2016, according to federal data. There are 3,930 people awaiting new hearts on the national transplant list. The facility is not the first to run into trouble with its heart transplant program. In 2016, Thomas Jefferson University Hospital in Philadelphia paused its program for several months while it recruited new surgeons and cardiologists, the newspaper reported. The Medical University of South Carolina halted its program in 2014 after a patient died and other transplant recipients had weak hearts. It resumed the following year. St. Thomas Health in Nashville suspended its heart transplant program in 2011 when key staff left. It took five years to restart it. Published: Aug. 31, 2018, 6:35 p.m.